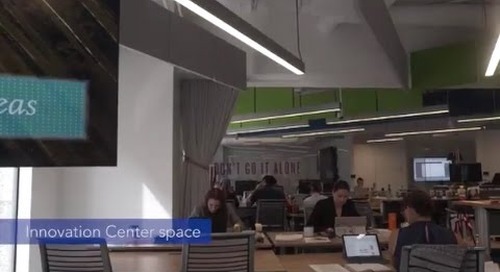 Booz Allen Hamilton has succeeded in increasing innovation, engaging its employees, connecting with customers, and reducing real estate costs. 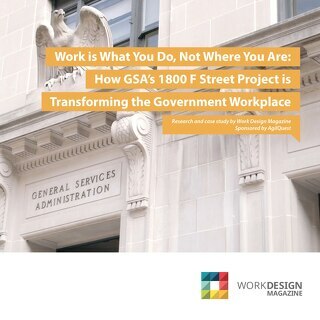 This eye-opening case study from Work Design Magazine shows what the Booz Allen space looks like and captures the feel of the resulting work environment straight from interviews with the employees and leaders. 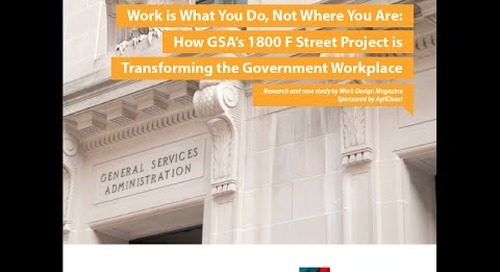 Read the case study below to see how Booz Allen improved work-life balance, gave their people choice for where to work, attracted and retained talent and reinvested savings created by a smaller real estate footprint. *Video and written case study were produced by Work Design Magazine.